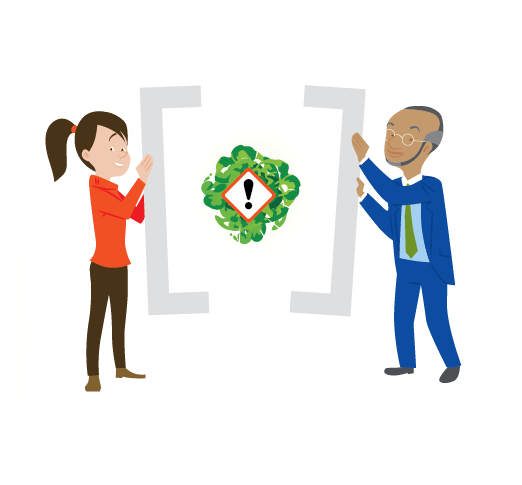 The European Agency for Safety and Health at Work (EU-OSHA) regularly leads campaigns to promote safety and health in workplaces throughout Europe. 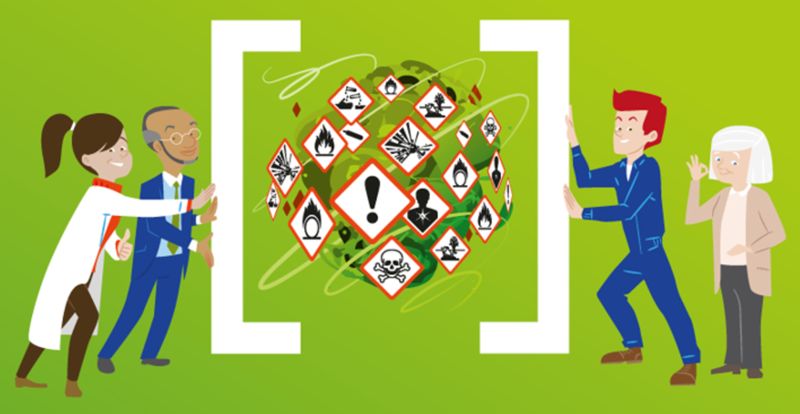 As an official EU-OSHA partner for the 2018/19 campaign entitled “Healthy Workplaces Manage Dangerous Substances”, ESIG encourages all its members to make the most of their helpful resources. 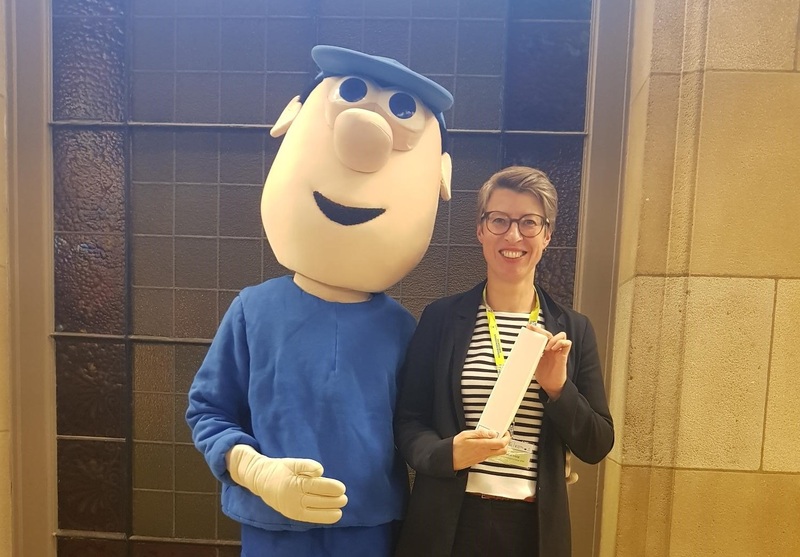 In March 2019, the European Agency for Safety and Health at Work (EU-OSHA) organised the annual Healthy Workplaces Campaign Partner event, a two day meeting that brought together the campaign partners of the current ‘Manage Dangerous Substances’ campaign. ESIG was invited to take part in a workshop that looked at a combination of environmental and occupational safety and health (OSH) issues. 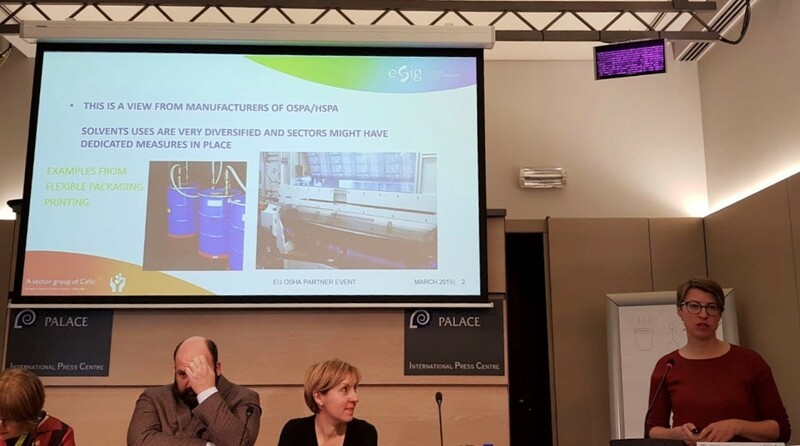 During the event, ESIG talked of examples of innovative handling of solvents from the point of view of the environment and OSH. The presentation included a short, practical demonstration on how to use gloves to protect workers, alongside ESF, the European Safety Federation, which helped us to put together the Best Practice Guidelines on the safe use of gloves. A dangerous substance is any solid, liquid or gas that has the potential to cause damage to the safety or health of workers. Overall, 38 % of European enterprises report potentially dangerous chemical or biological substances in their workplaces. This presents major safety and health concerns. 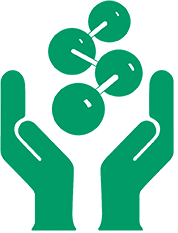 A prevention culture must be created to successfully prevent the ill health, injuries and deaths caused by dangerous substances in workplaces across Europe. Everyone involved must be aware of the risks and committed to managing or preventing these.